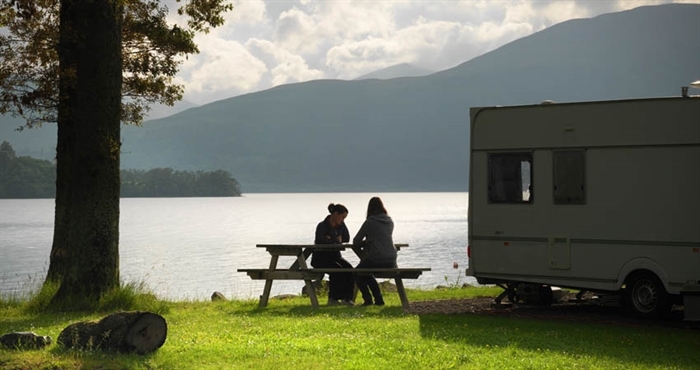 Located in an idyllic spot right on the shores of Loch Lomond, Cashel campsite enjoys uninterrupted stunning views across the tranquil waters, incorporating Luss to the west and the mountains that lay either side. 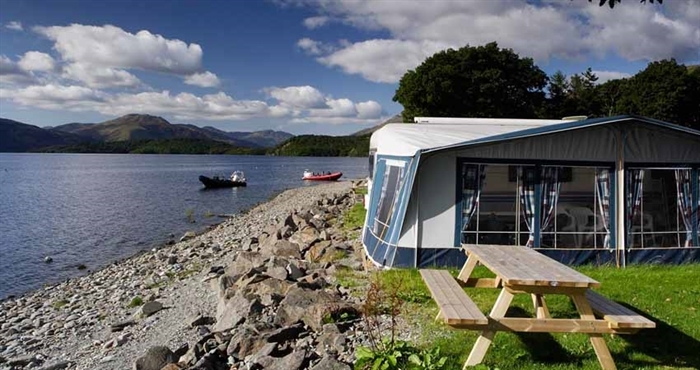 There is nowhere quite like Loch Lomond in the early morning; majestic mountains sweeping down to the gentle lake shore, surrounded by the perfection of the Trossachs National Park. This is a very special place that touches the hearts of all who visit. 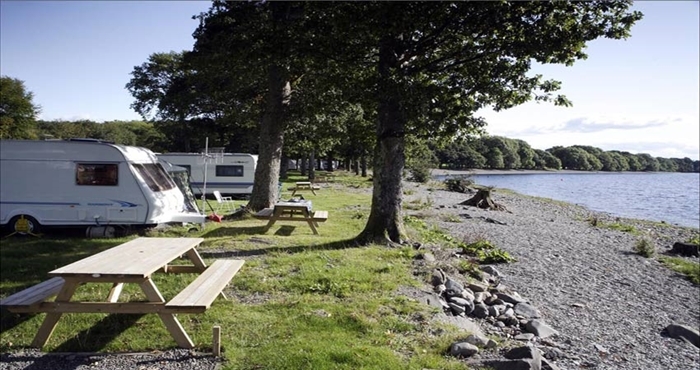 With plenty of activities available at the campsite, campers can launch their boats directly from the site, or rent a boat nearby, to explore the many islands located the length and breadth of the famous waterway. 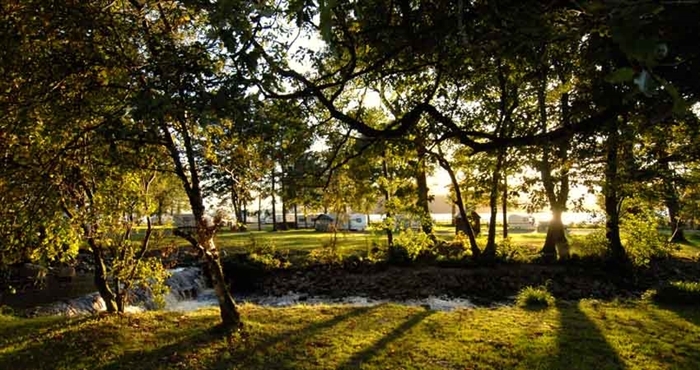 In addition, there are numerous enchanting footpaths in and around the site, with the West Highland Way passing the entrance. 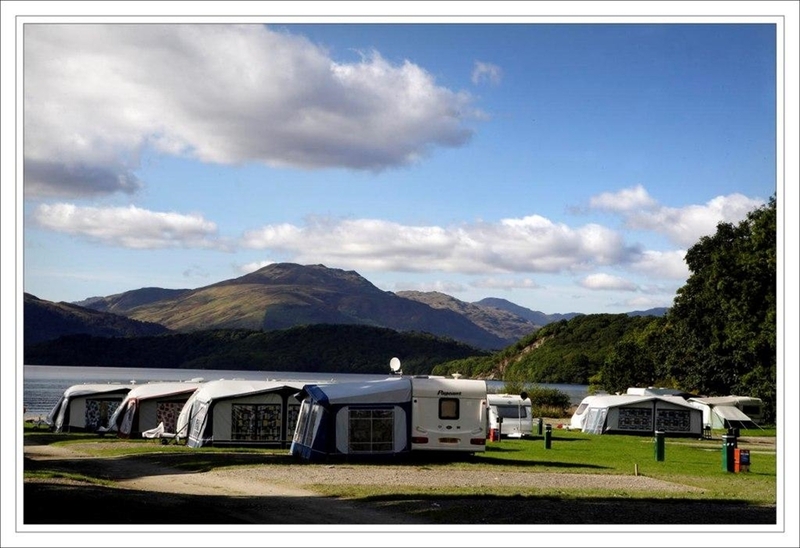 For the more adventurous, the distinctive mountain of Ben Lomond is nearby providing endless exploration for the more active camper. There is also a small children’s playground for our younger campers. 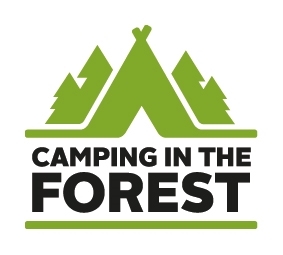 There is a shop on site which offers takeaway coffee and provides essentials for campers. Dogs are welcome and there is a dedicated dog shower, as well as toilet and shower blocks.